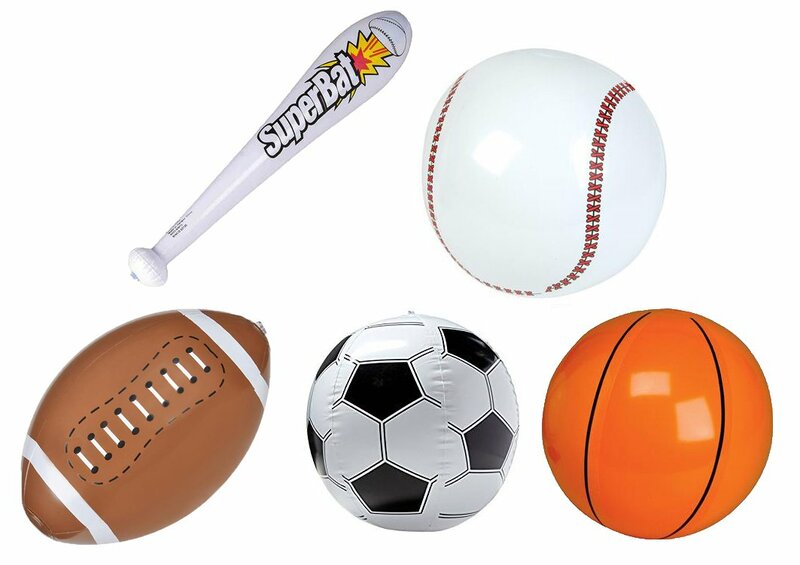 A sports theme is appealing to both boys and girls and is easy to create with items you can find at the dollar store or might even already have in your house! 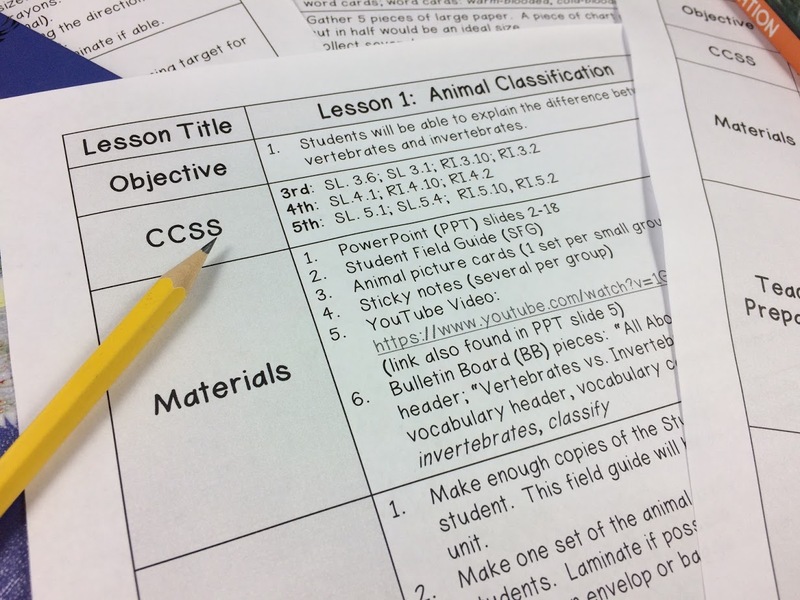 It's also a great theme to pick for almost any grade level from primary right up through middle school! 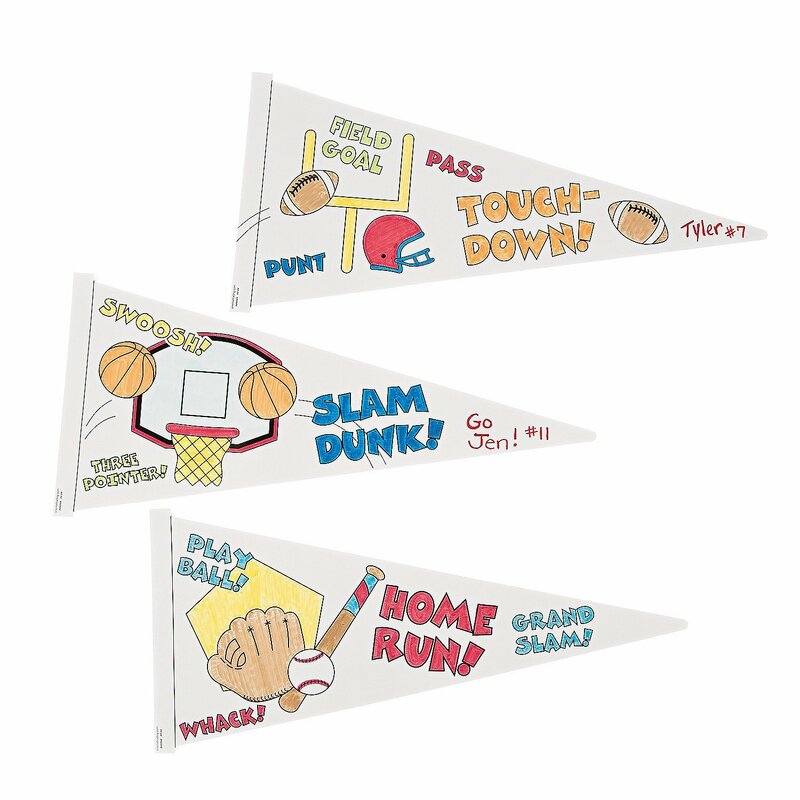 Add pennant banners, like this set, over doorways, in the corner of bulletin boards or as a space filler anywhere on your classroom walls. Have some old jerseys hanging around the house from T-ball teams or Pee-Wee soccer from the past? 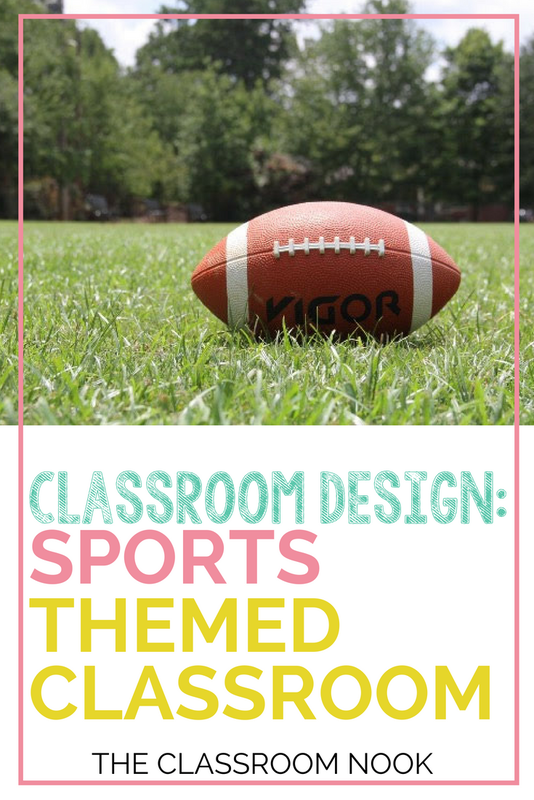 Or perhaps you're willing to share you favorite team's jersey with your classroom for a bit. 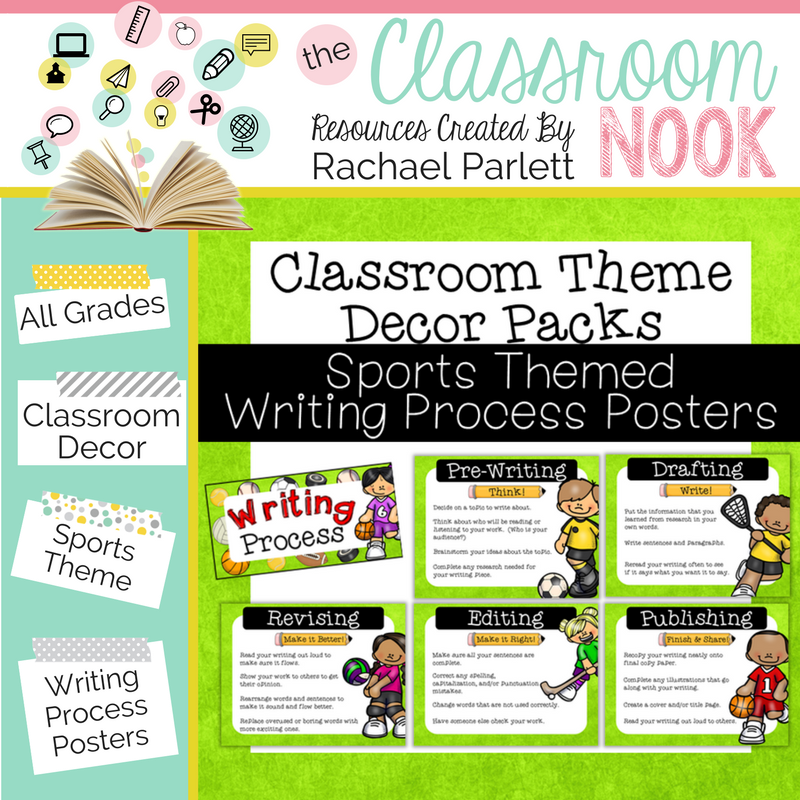 Re-purpose those jerseys as wall-hangings around your classroom. 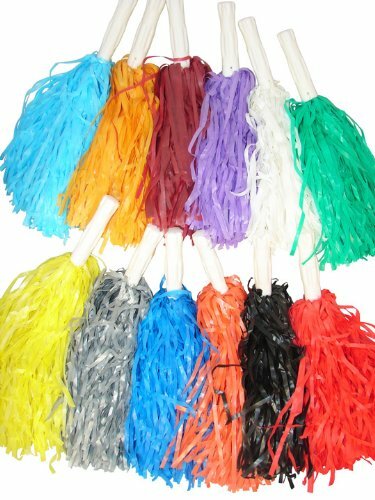 Pom-Poms make great embellishments on the corners of bulletin board. 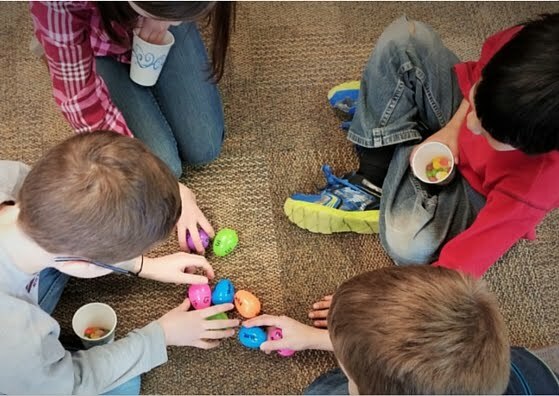 They're also an easy way to add a pop of color to any classroom display! 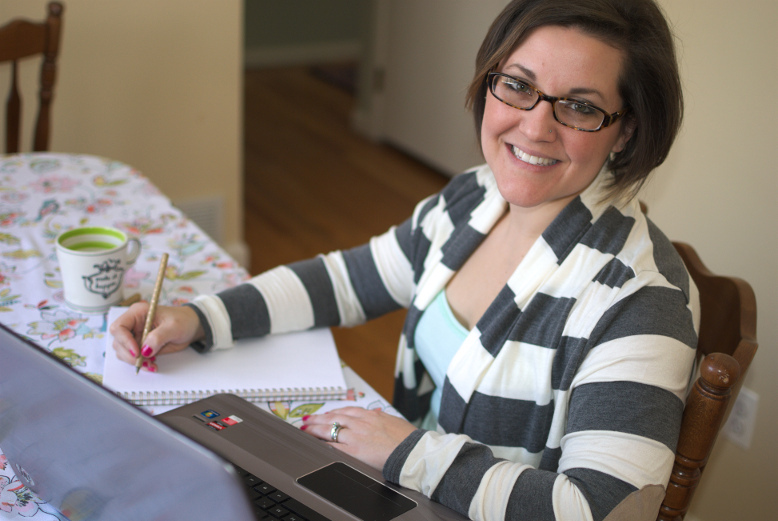 You can find a set of 12 HERE. 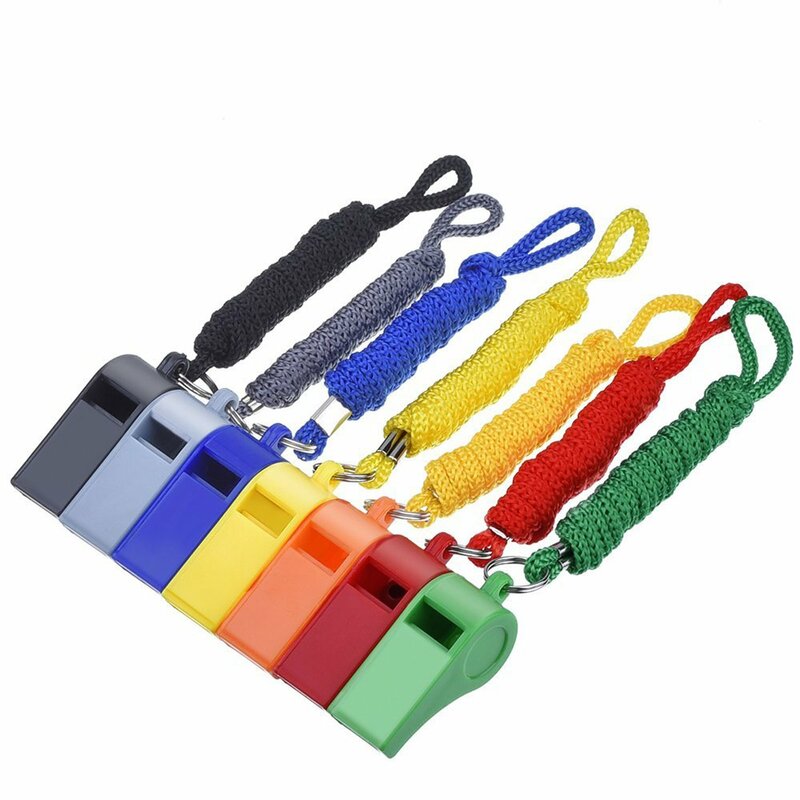 It wouldn't be a sports theme without a whistle! 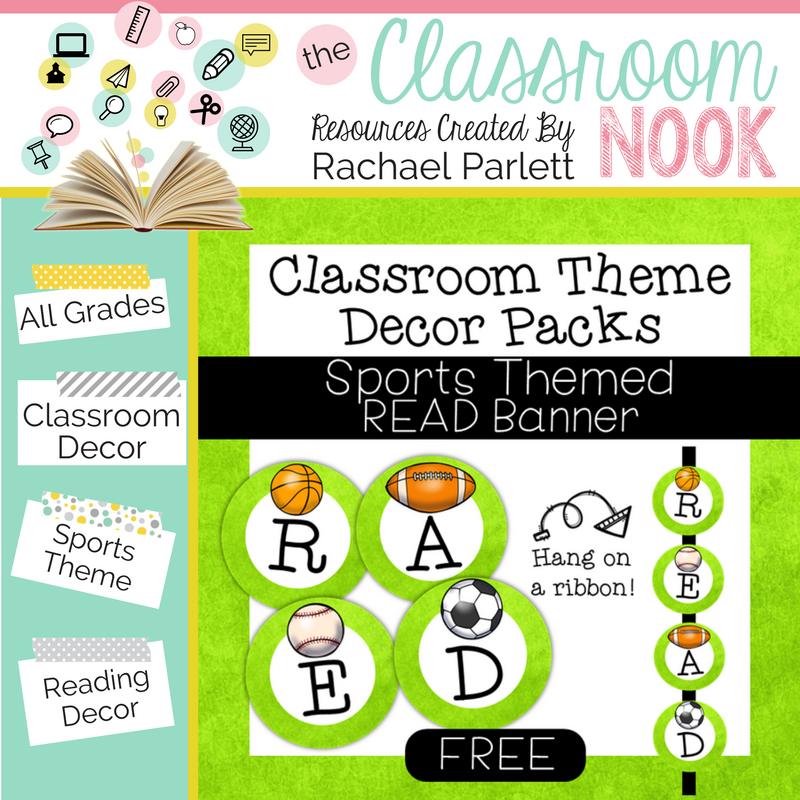 Plus - it doubles as an immediate attention grabber (use sparingly :) ) You can even hang them from the walls as decorations as well. Find an assorted colorful pack HERE. 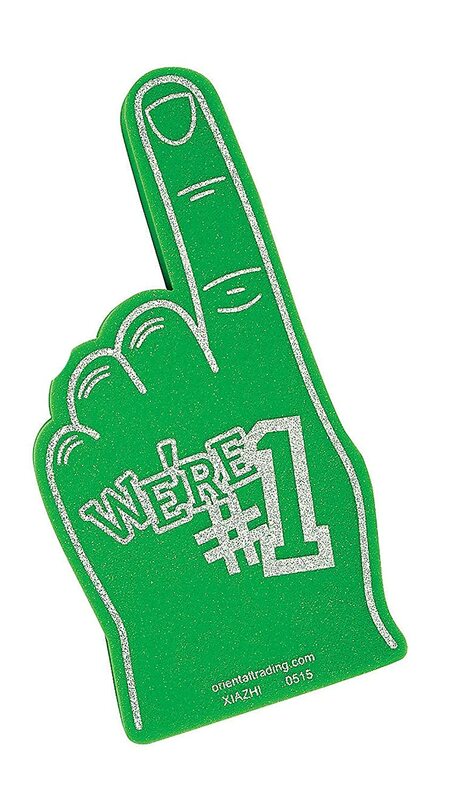 A classic sign of any sporting event is a foam finger. 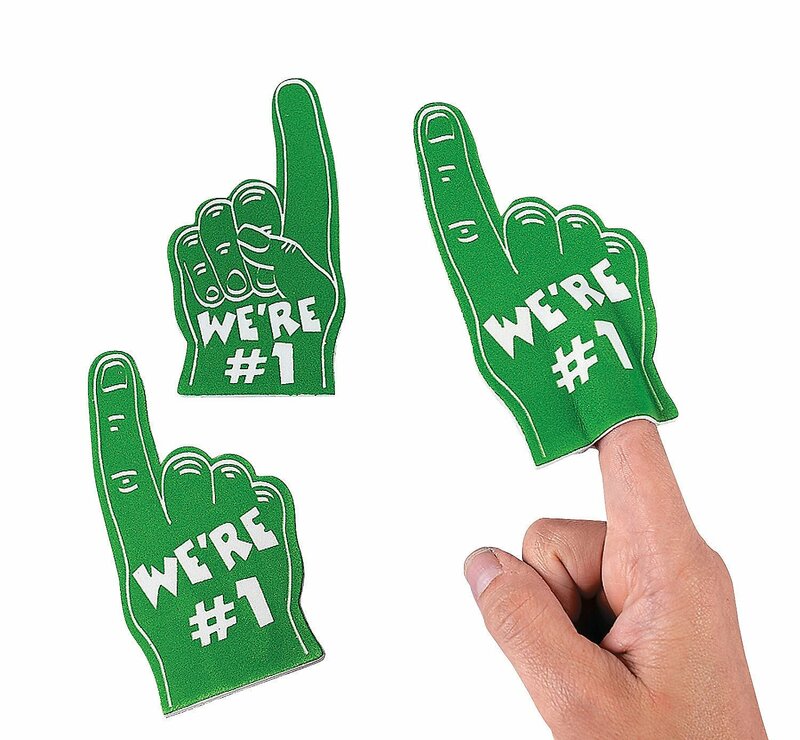 Grab a full-sized one HERE or even a pack of mini foam fingers to give your kiddos HERE. 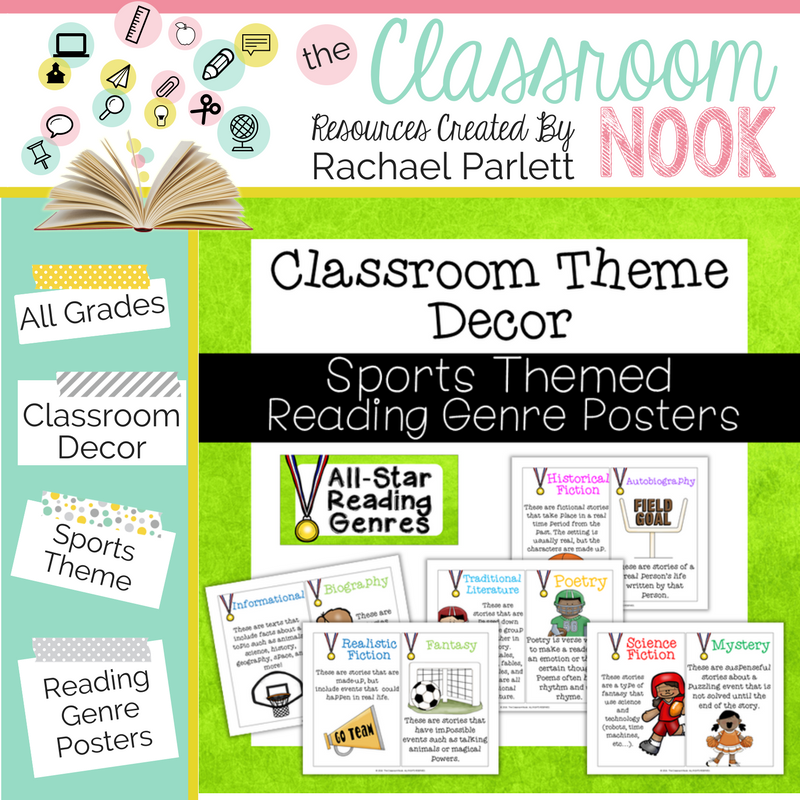 WANT MORE TIPS FOR DECORATING YOUR CLASSROOM? 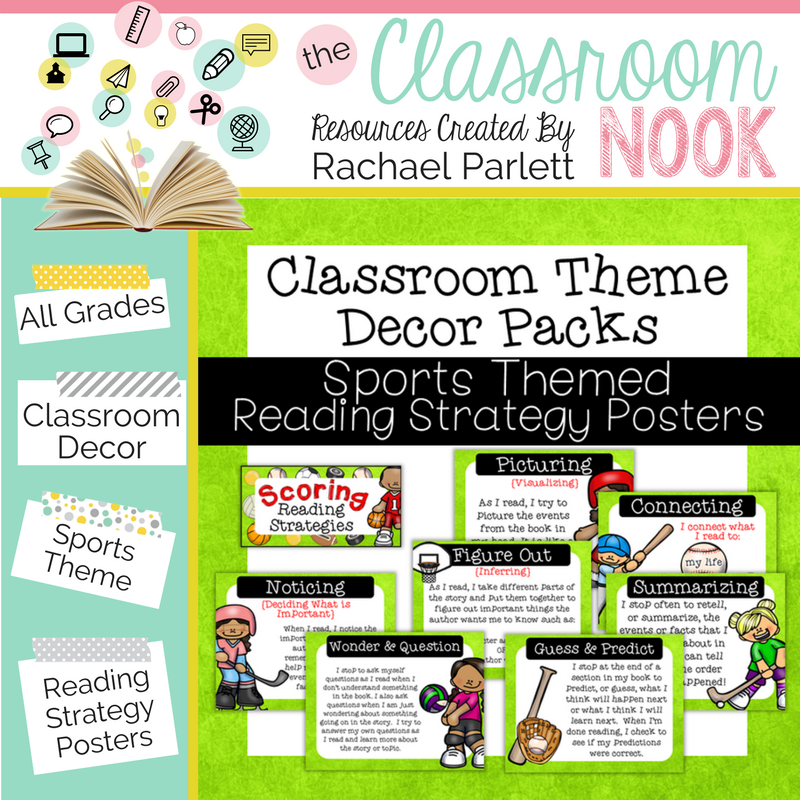 Check out this post with tons of ideas for helping your achieve the classroom look of your dreams! 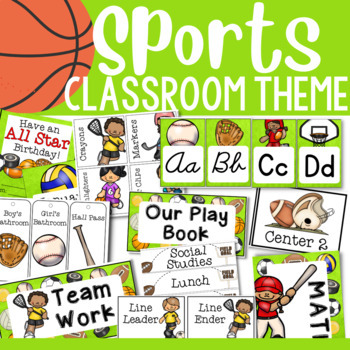 From classroom management tools, to bulletin board pieces, to hall passes and more - find your complete Sports-themed Classroom Essentials MEGA PACK HERE to complete your themed look!